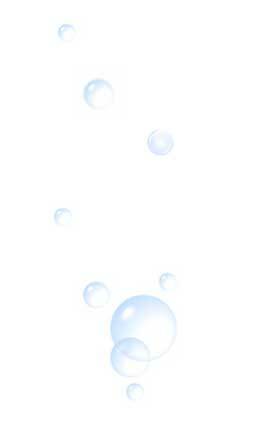 Specially formulated green cleaning products and methods used in our janitorial services were specifically designed to make green cleaning just as effective as traditional cleaning. 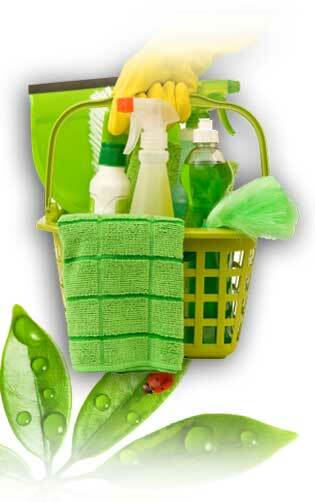 Green cleaning is not only just replacing your current non-green product with milder cleaning supplies. Green cleaning includes processes which reduce the negative impact on employee health, student health and the total environment when compared with traditional non-green products and non-green programs. Green cleaning minimizes VOC (volatile organic compounds) emissions, controls allergens caused by dyes and fragrances and crates more healthy indoor environments. While green product selection is important, a regularly scheduled green cleaning and maintenance program is of equal importance. Properly designed and implemented, a green cleaning plan will have a positive impact on not only the overall cleanliness of your facility, but the health of its occupants and your return on investment.